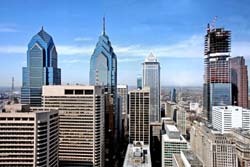 The presented room availability, rates and discounts are actual and final for all our 65 hotels in Philadelphia. When going on holiday be sure to take a copy of the identity document; it will help you to solve any misunderstandings easily. In particular, it is useful to young people who expect to purchase tobacco and alcohol, as it’s prohibited to sell them to persons under 21 years. Holiday-makers should take into account that in the large restaurant tables are booked advance, especially in popular restaurants where there are lots of visitors in evenings. Also take care about buying tickets for various entertainment events well in advance, as it will eliminate the need to stand in long queues. Drivers should be aware that it isn’t easy to find parking place in the city. Parking is forbidden on some streets, while other places are limited by strict time limits. Rent a car would be beneficial only to those who travel as a great company and plan to visit different areas of the city. 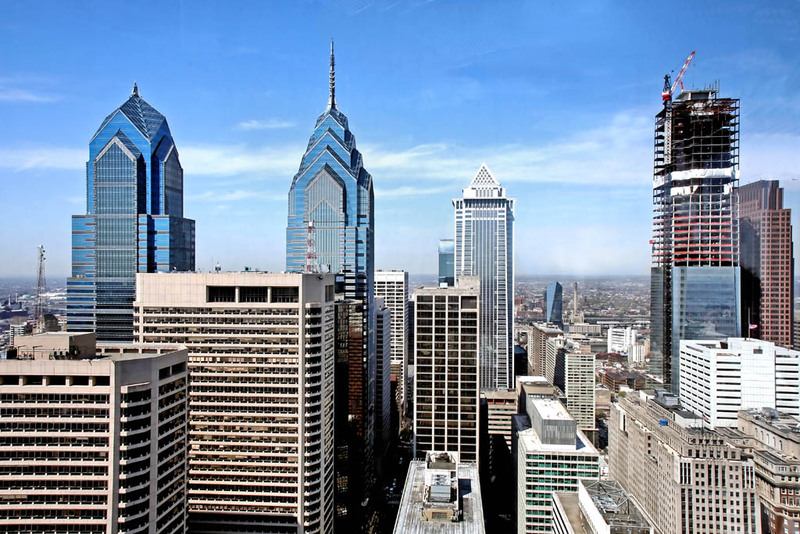 Philadelphia has the well-developed public transport system; it is possible to move freely throughout the city. It’s necessary to buy train tickets in advance; they are sold in kiosks close to all stops of public transport. Holiday-makers should take into account that calls from the hotel are very expensive. If you need to call in another city or country, it would be better to use special street payphones. They are situated in all busy tourist areas.